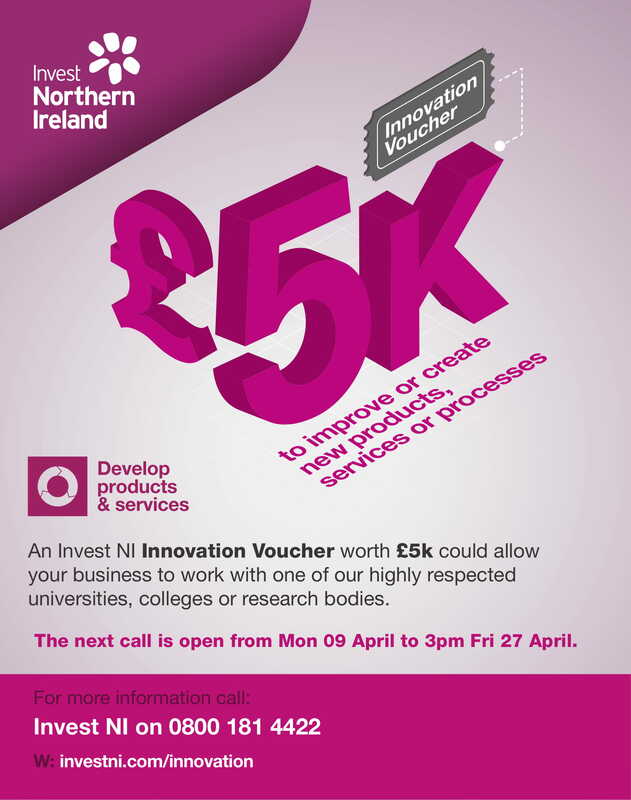 What could a £5,000 Innovation Voucher do for your business? Northern Ireland and the Republic of Ireland. may apply for an Innovation Voucher to access external expertise. organisation, and can help you avail of their specialist knowledge.